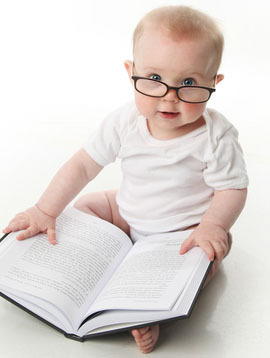 Who says babies don’t come with a manual? Parenting is an experience that can be joyous, rewarding, and deeply fulfilling. 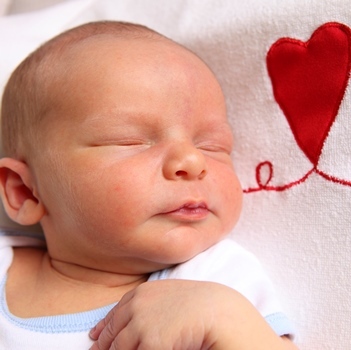 Caring for a newborn or toddler can surpass any other experience in life; it can be intense and raise powerful emotions that parents will remember forever. 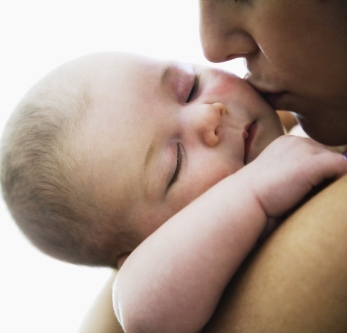 Parenting is also complex–especially the beginning of the journey. There are challenges and busy times ahead. 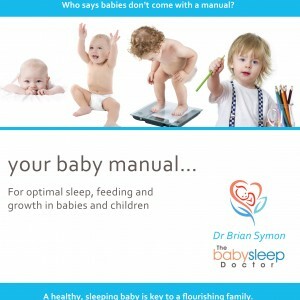 Dr. Symon’s book is the complete baby manual for optimal sleep, feeding, growth and behaviour in babies and children. 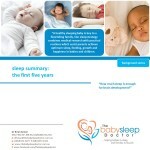 Its detailed and instructional chapters provide guidance and assurance for parents, and step-by-step advice by which to avoid or resolve sleep, feeding, growth, and behaviour issues in babies and children. It also provides information on the health of the mother and the entire family unit. 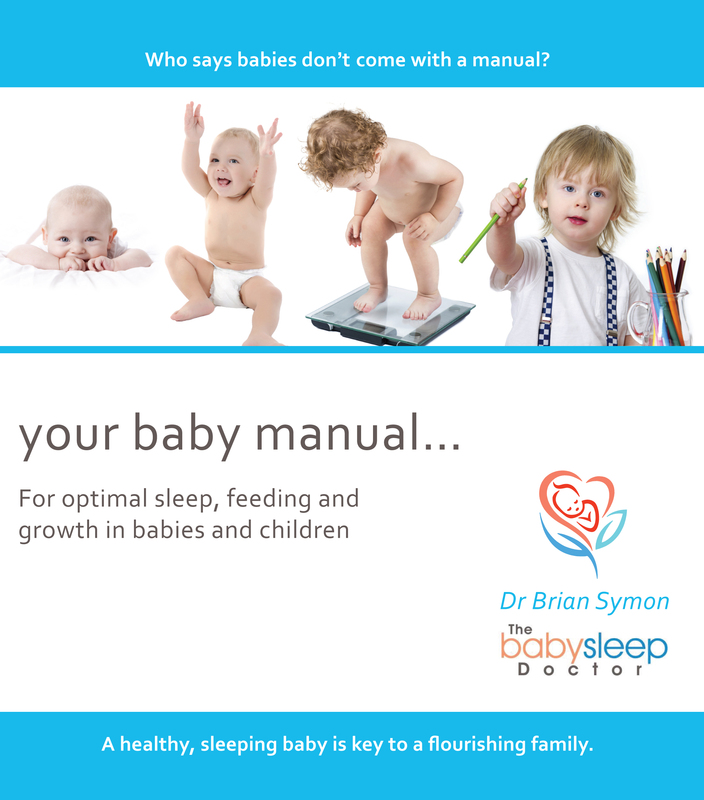 Download the Introduction Chapter of Your Baby Manual for free! 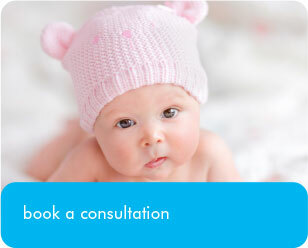 Your Baby Manual comprehensively covers the full spectrum of topics related to optimal health and development of babies and children. The advice contained within presents parents with options so that they can apply the approach that suits them the best, without compromising on outstanding results for sleeping and feeding. Your Baby Manual addresses issues around breastfeeding and mother’s nutrition, outlines what parents can expect in the first few months of their child’s life, sets out ideal daily routines, provides guidance on resolving sleep and behavioural problems (from children from newborn to about age 5), addresses issues relevant to modern families including shared care, provides a rapid diagnosis section for identifying problems by age, addresses different views on behaviour modification and attachment parenting methods, and more.